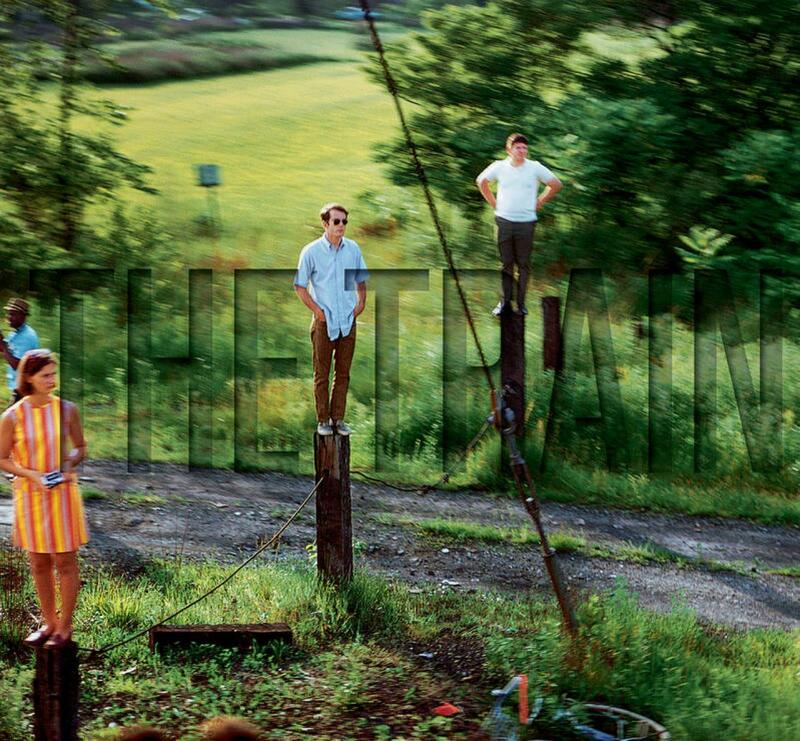 On June 8, 1968, three days after the assassination of Robert F. Kennedy, a funeral train transported his remains from New York City to Washington, D.C. Paul Fusco was on board and took nearly one thousand photographs of the people who came to grieve and pay their respects along the tracks. Some of these images have become iconic. In 2014, Rein Jelle Terpstra set out to track down the photographs taken by these mourners. He collected hundreds of pictures. In 2009, Philippe Parreno filmed a recreation of the train journey which, in his words, "shows the dead man’s point of view." Combining artistic, vernacular, historical, and contemporary perspectives, The Train presents three unique visions of this key moment in the history of the United States.